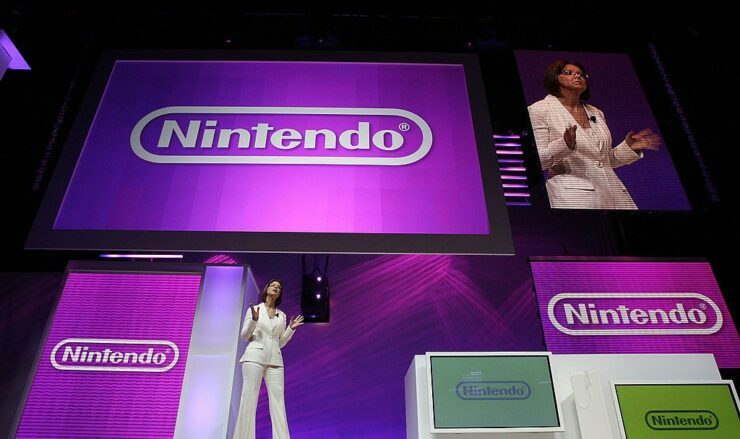 If there is someone who is not talking about Nintendo NX, it is Nintendo. Following the official confirmation that the console does exist, the Japanese video games giant has not said a word about what fans can expect from its upcoming next generation video game console. That, however, is about to change. In a latest report, The Wall Street Journal has revealed that several industry analysts have informed the site that they expect Nintendo to “release NX details” by early October. Nintendo NX, or whatever the company decides to officially name it, would be released in March 2017, that is one thing we know; Nintendo announced it earlier this year in April. Almost all other details about the form factor and hardware of the console come from rumors and reports that cite statements from third-party sources. The reason why Nintendo is not sharing information about its upcoming machine is because they are worried about copycats, the company openly admitted a couple of months ago. Fortunately, it looks like we won’t have to wait any longer for Nintendo to start talking about the NX, says a latest report from The Wall Street Journal. The company is expected to talk in detail about Nintendo NX by early October, around a month before PlayStation 4 Pro, the mid-generational hardware upgrade to Sony’s eighth generation video game console, is made available to consumers. This means we will soon know if the upcoming system will indeed double as a home console and a portable device, and if it will really use cartridges. Fils-Aime also talked about how Nintendo, unlike before, has to provide a strong lineup of games both at the launch of the console and going forward. “We have to do a better job from a software planning standpoint to have that continuous beat of great new games that are motivating more and more people to pick up the hardware and more and more people to pick up the software,” he explained. For more on Nintendo NX, keep checking back here.